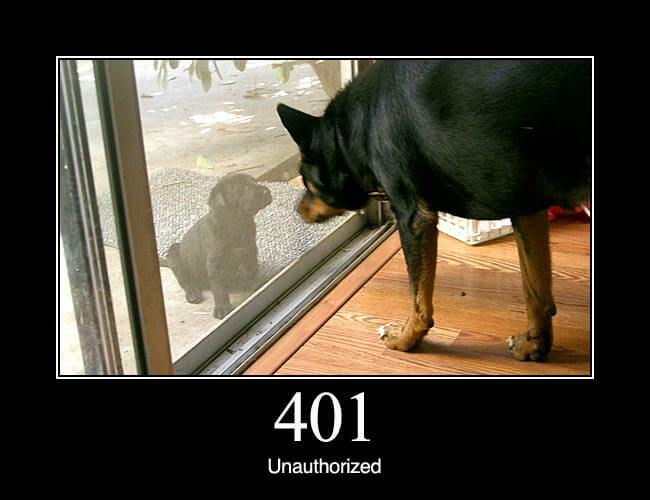 401 Unauthorized: Similar to 403 Forbidden, but specifically for use when authentication is possible but has failed or not yet been provided. The response must include a WWW-Authenticate header field containing a challenge applicable to the requested resource. See Basic access authentication and Digest access authentication.